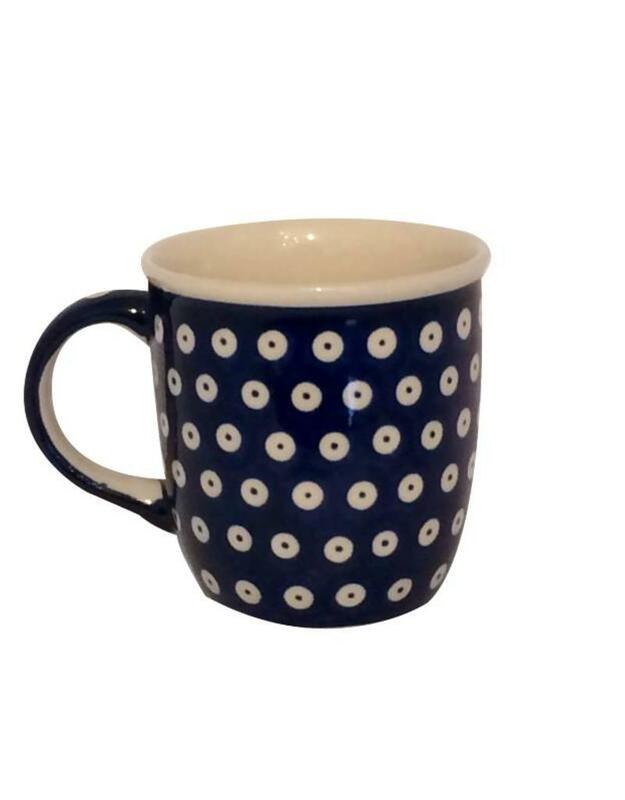 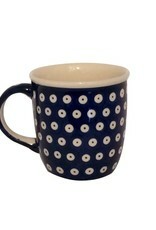 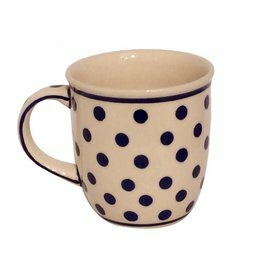 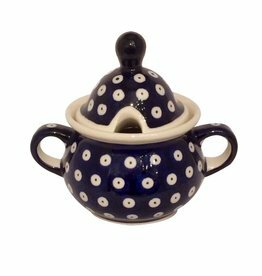 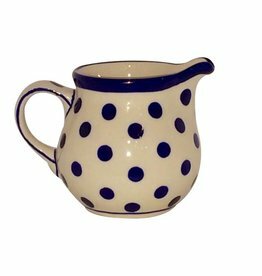 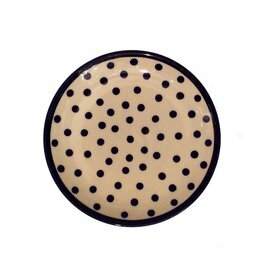 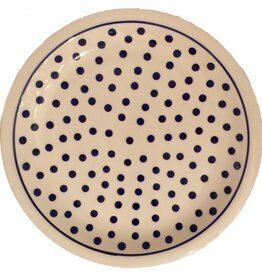 Mug - Blue with White Dots - 3¾" x 4"
Since each piece of Polish sPottery is hand-crafted, no two pieces of the stoneware are exactly alike. 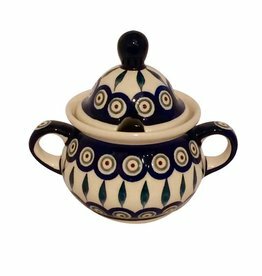 Variations in color, pattern and shape make each piece an individual work of art. 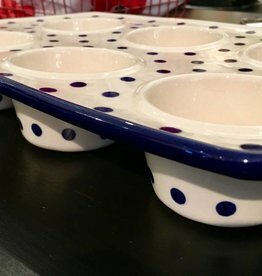 In addition to being decorative, the stoneware is completely functional.